Read our Sherlock Holmes The Final Curtain review from Rose Theatre Kingston. Sherlock Holmes faces his latest and possibly most baffling case in a newly commissioned production for Theatre Royal Bath’s spring season. The season, announced this week, includes three new in-house productions. Known for celebrating UK premieres of both new writing and forgotten gems, the Ustinov Studio will present two plays in the spring. Opening the season will be newly discovered comedy Agnes Colander by Harley Granville Barker and directed by Trevor Nunn. This will be followed by the UK premiere of Samuel D.Hunter’s The Whale, directed by Laurence Boswell. 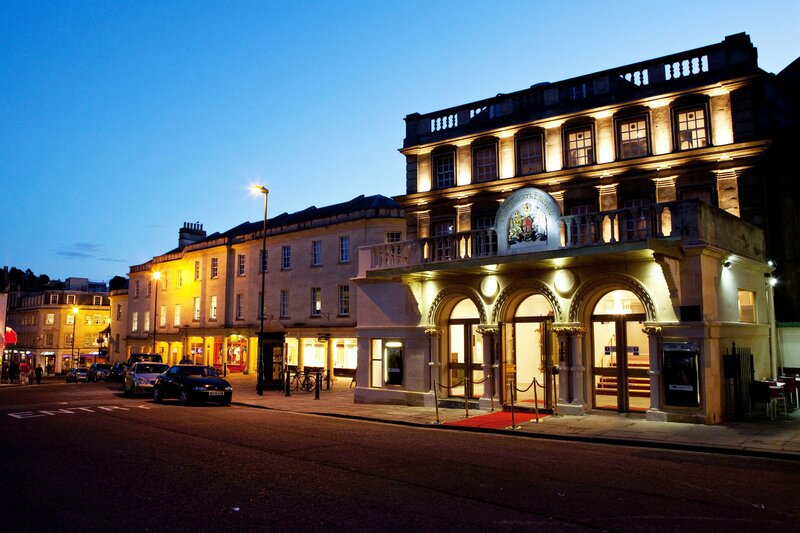 Theatre Royal Bath’s main house will see a specially commissioned new thriller, Sherlock Holmes: The Final Curtain by Simon Reade after Arthur Conan Doyle. 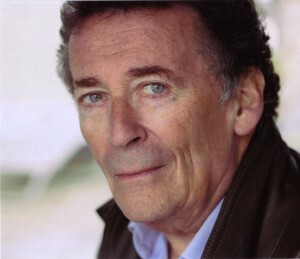 SHERLOCK HOLMES:THE FINAL CURTAIN will star Robert Powell and Liza Goddard. This gripping new thriller sees the infamous, and now retired, detective faced with a new mystery to solve. All too aware that he’s older and slower, Sherlock Holmes is concerned he might have lost his touch, paranoid that he is an easy target for his enemies. He never truly believed Moriarty – his arch nemesis – died at the Reichenbach Falls. So when Mary Watson tracks him down to tell him she has seen her long-dead son through the window of 221B Baker Street, apparently alive and well, Holmes is determined to solve the mystery and confront his own demons at the same time. AGNES COLANDER was written in 1900 and unearthed among Granville Barker’s papers in the British library a century later. Decades ahead of its time, the witty and compelling comedy reflects a female independence and a determination for change that still resonates today. It is three years since Agnes, an artist, left her unfaithful husband Henry. Now he writes to her in her Kensington studio begging to reunite, but Agnes married young; her innocence gone and her ambition and independence is growing. As she travels from London to France, Agnes finds herself torn between Otho, a worldly Danish artist and Alec, an infatuated younger suitor, between longing to paint and be an independent woman and a yearning to be loved. THE WHALE This award-winning play is the huge-hearted and fiercely funny story of a father’s final chance at salvation, and of finding hope and beauty in the most unexpected places. Charlie, a reclusive online writing instructor, lives marooned on a couch. Weighing in at six hundred pounds, he is slowly eating himself to death. But redemption may be within reach as he tries to reconnect with his estranged, sharp-tongued daughter. A conveyor belt of visitors – welcome and otherwise – move through his living room, from his friend and nurse Liz, the sister of his deceased boyfriend, to Elder Thomas, a hopeful young missionary and Mary, his ex-wife. Can any of them help him to see a future? Sherlock Holmes: The Final Curtain, April 25 – May 5.